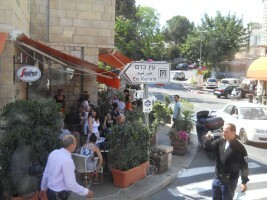 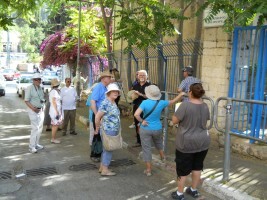 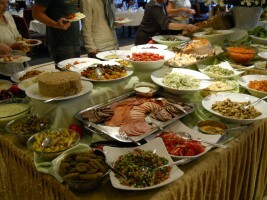 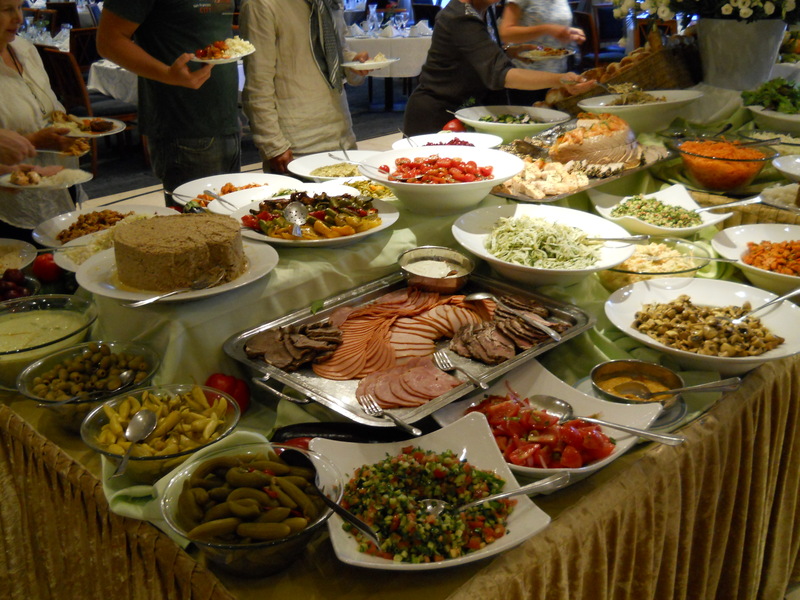 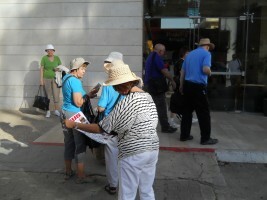 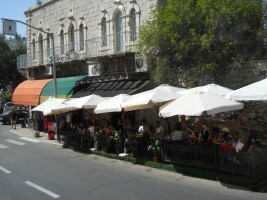 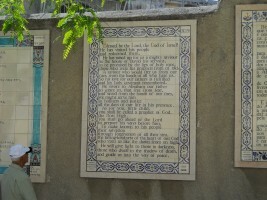 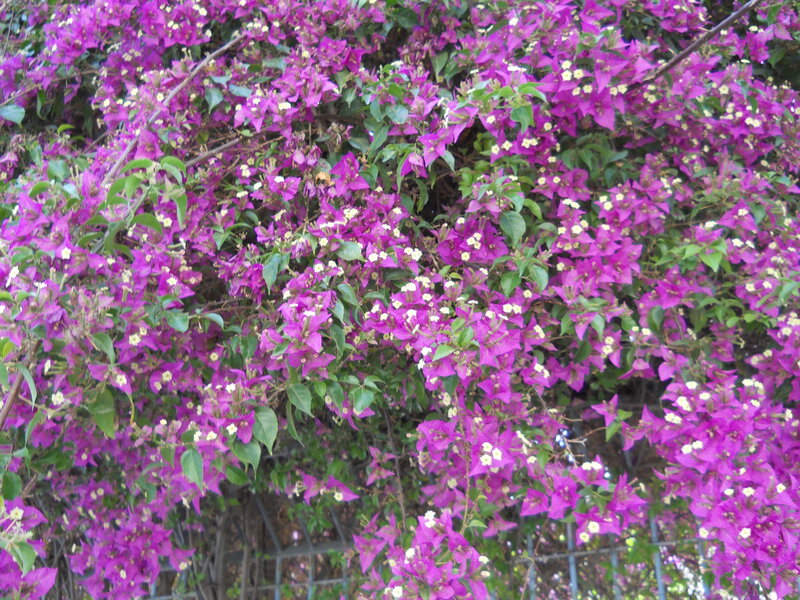 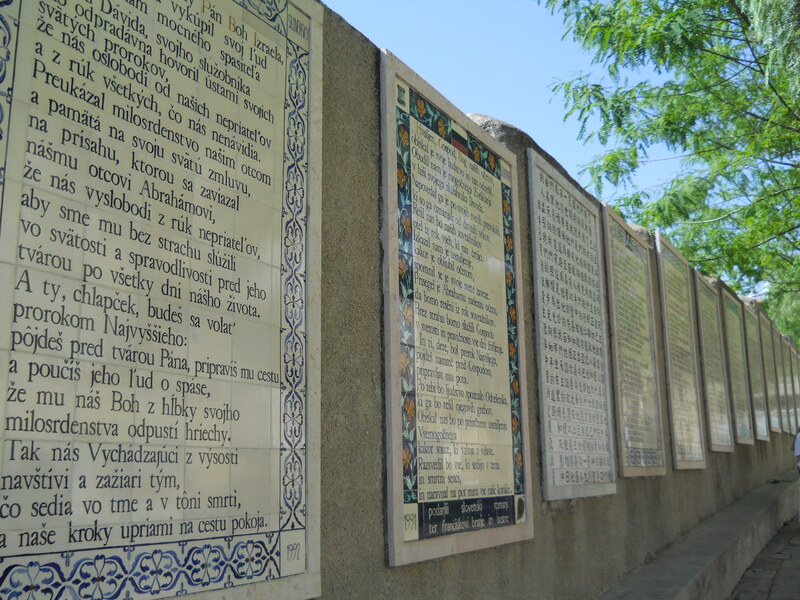 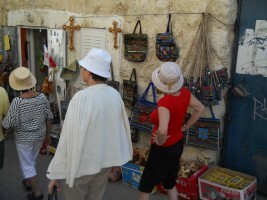 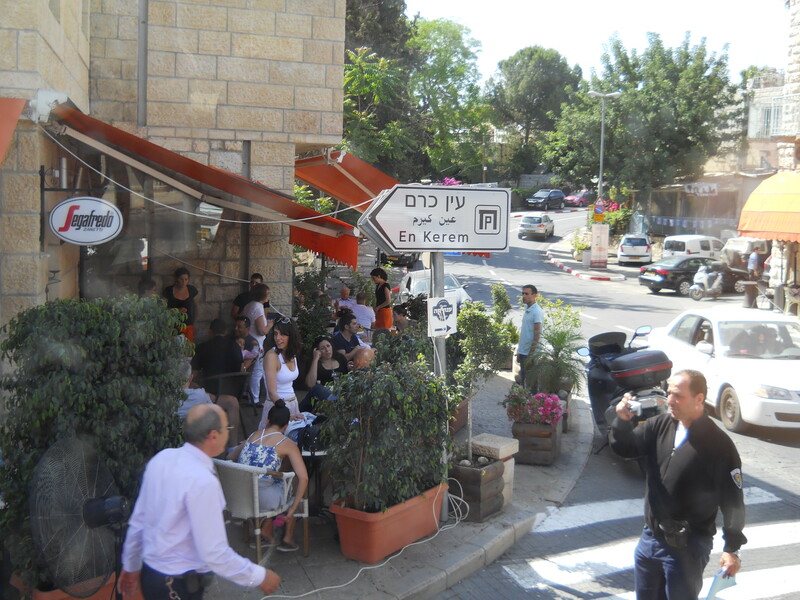 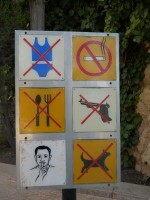 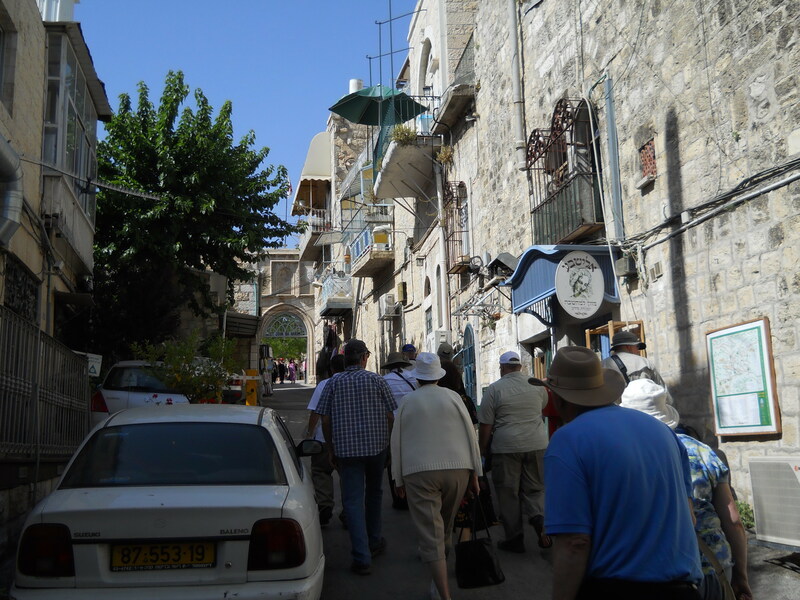 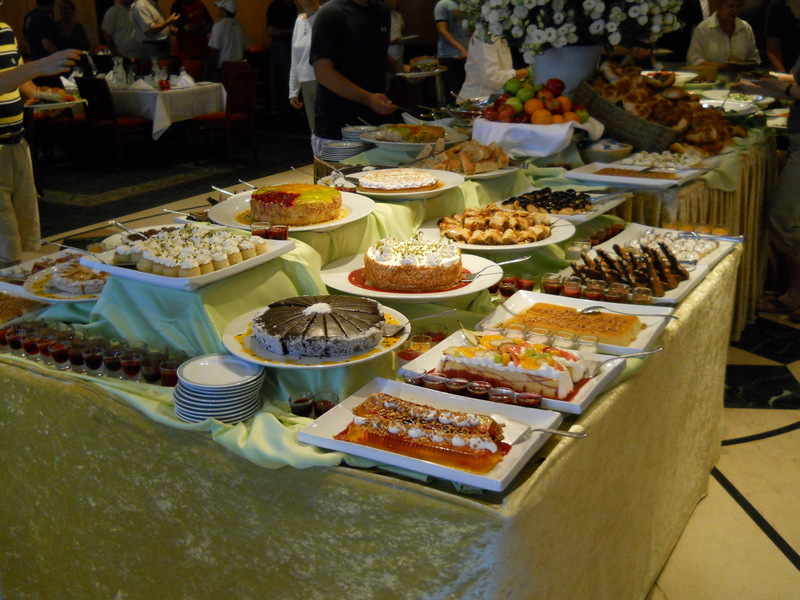 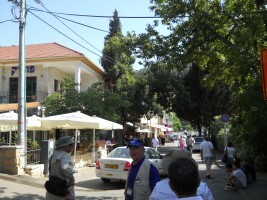 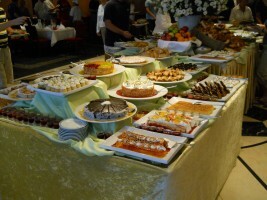 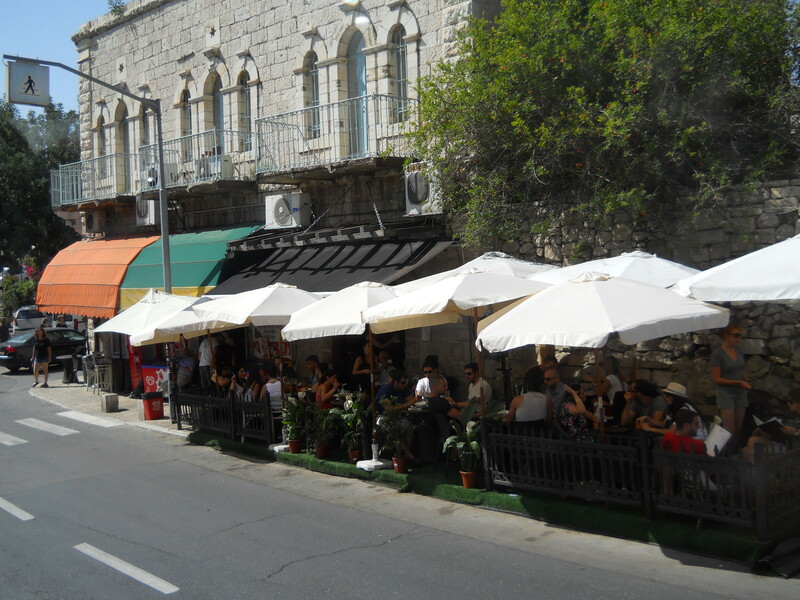 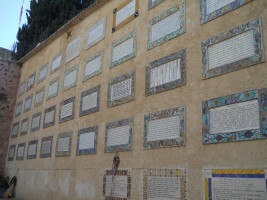 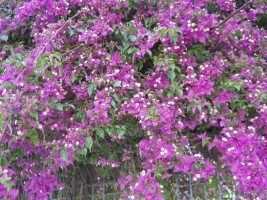 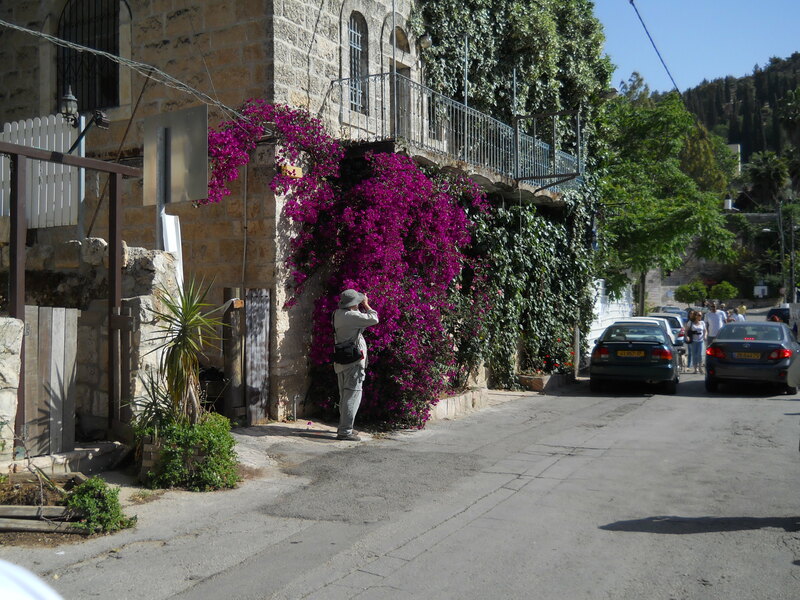 En Kerem is a neighborhood with a hip, artistic vibe that is also home to a trio of holy sites. 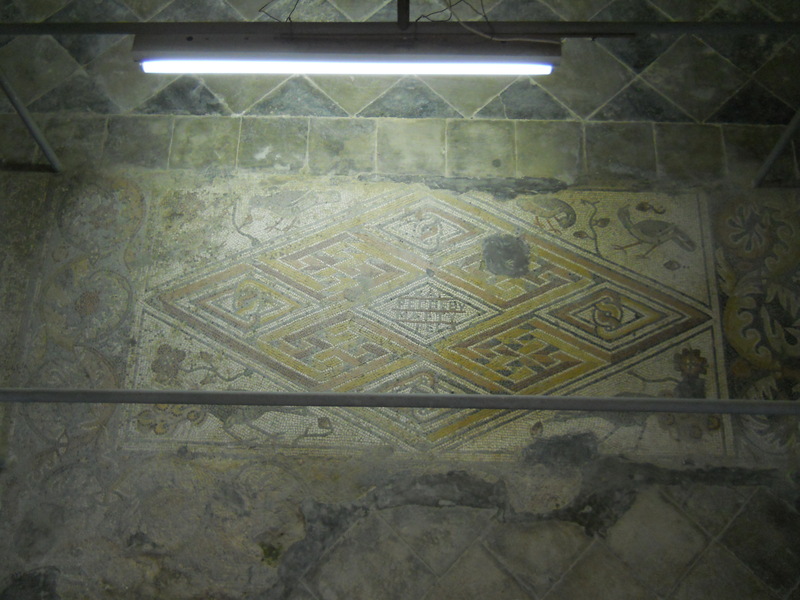 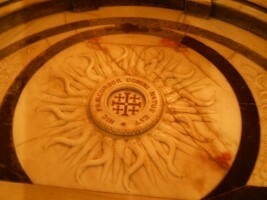 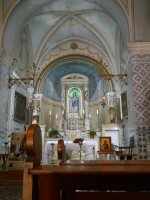 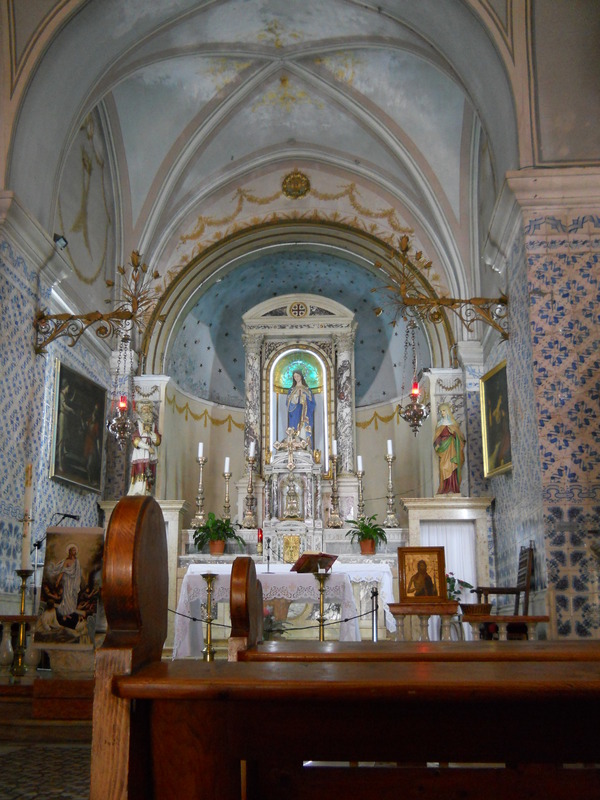 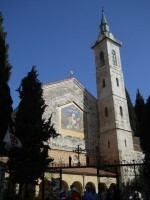 The Church of St. John the Baptist is the traditional location of the home of the one who prepared the way of the Lord (Matthew 3). 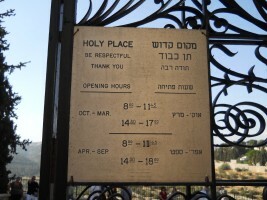 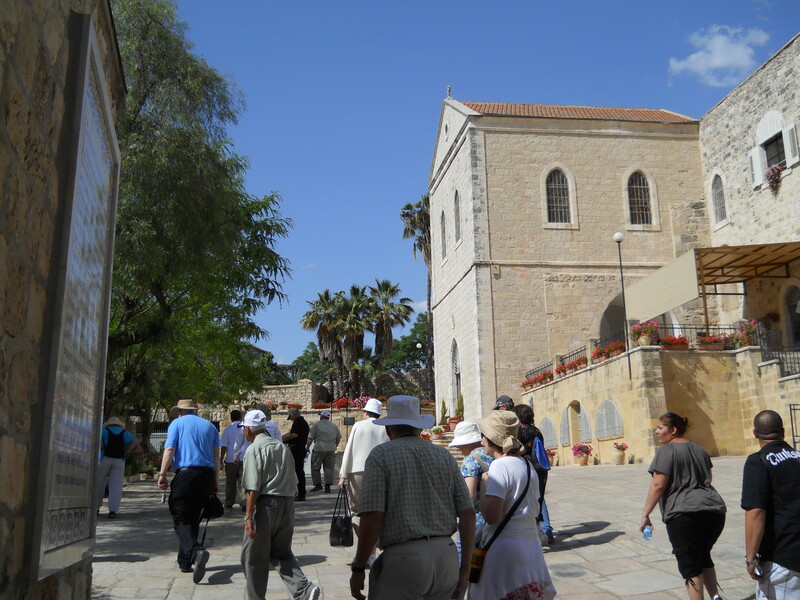 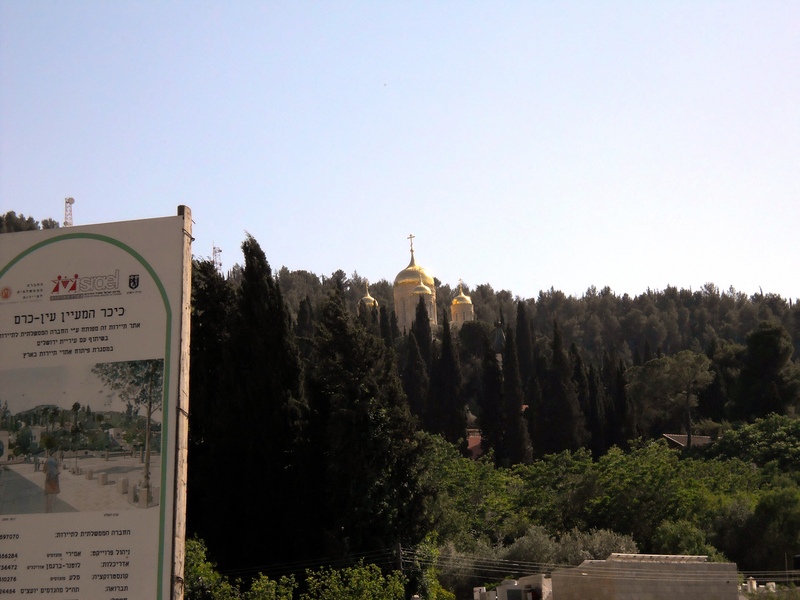 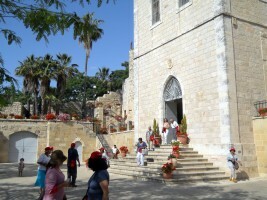 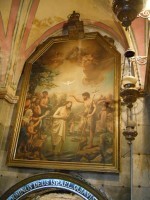 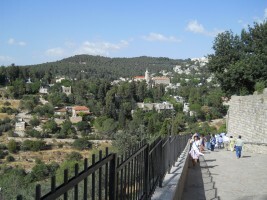 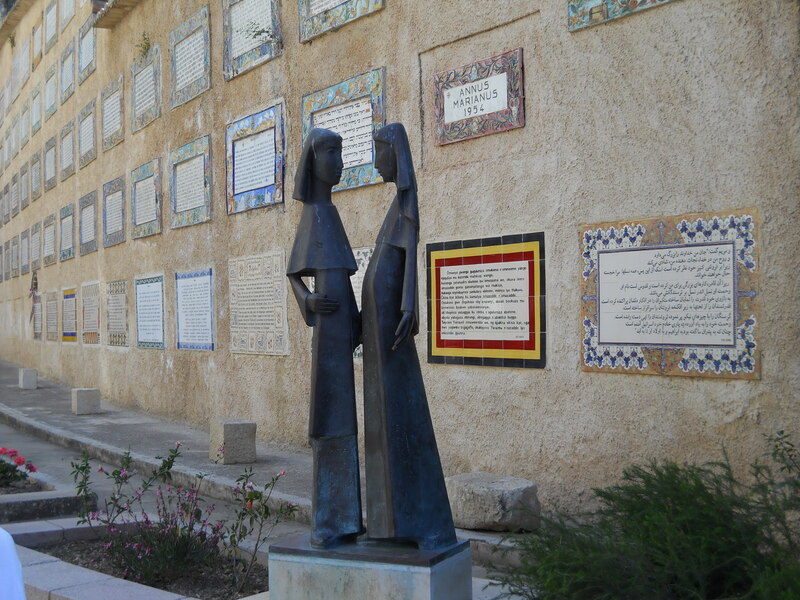 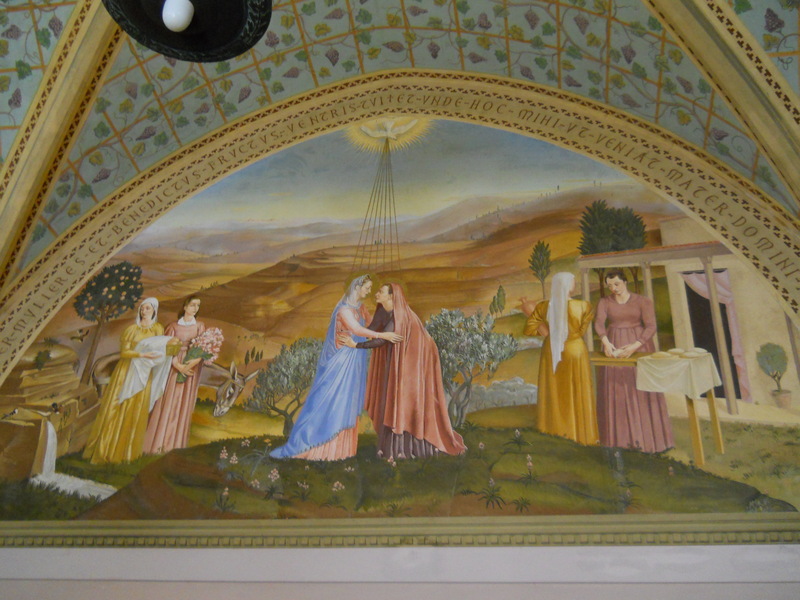 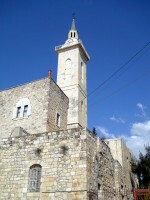 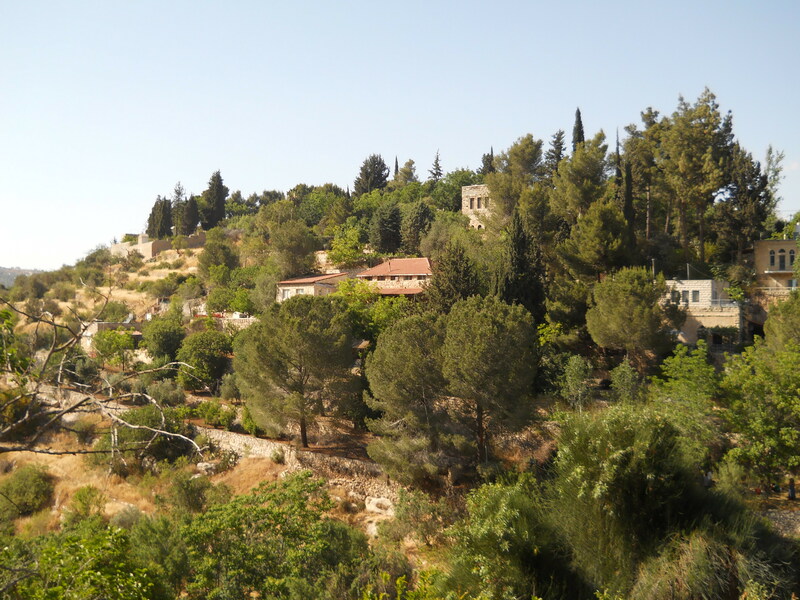 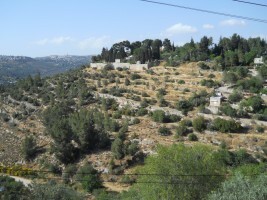 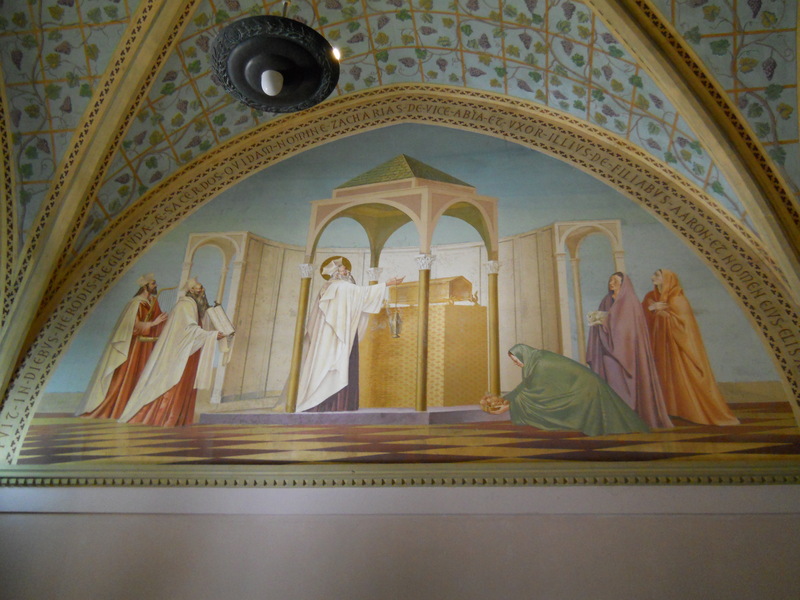 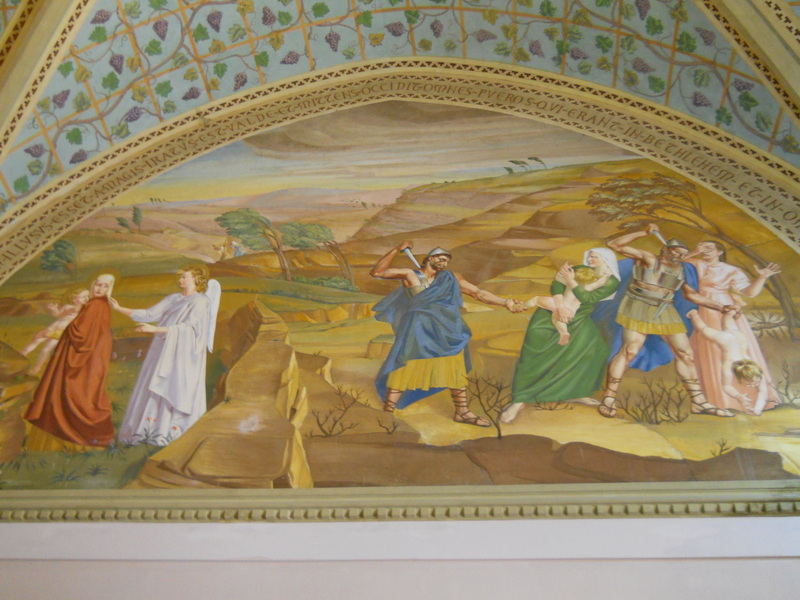 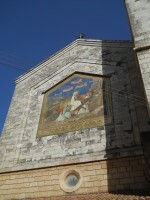 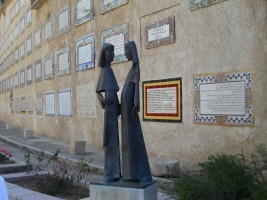 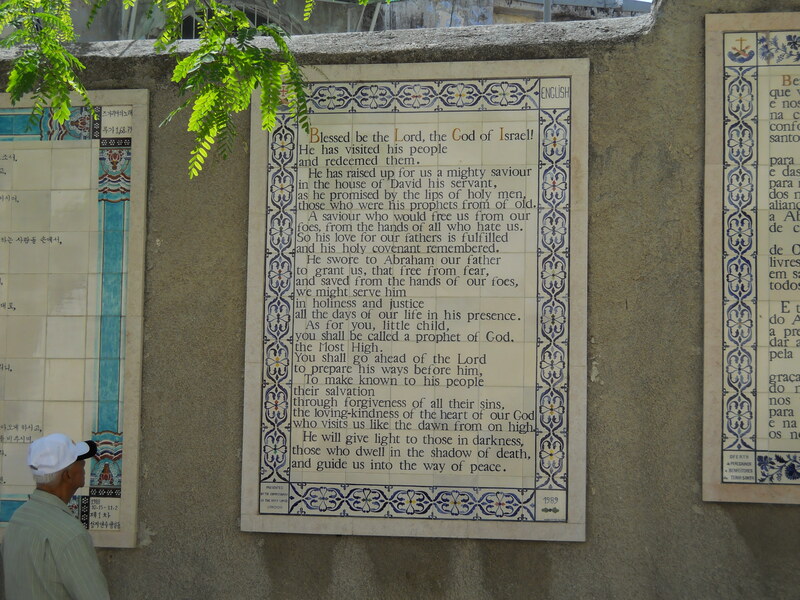 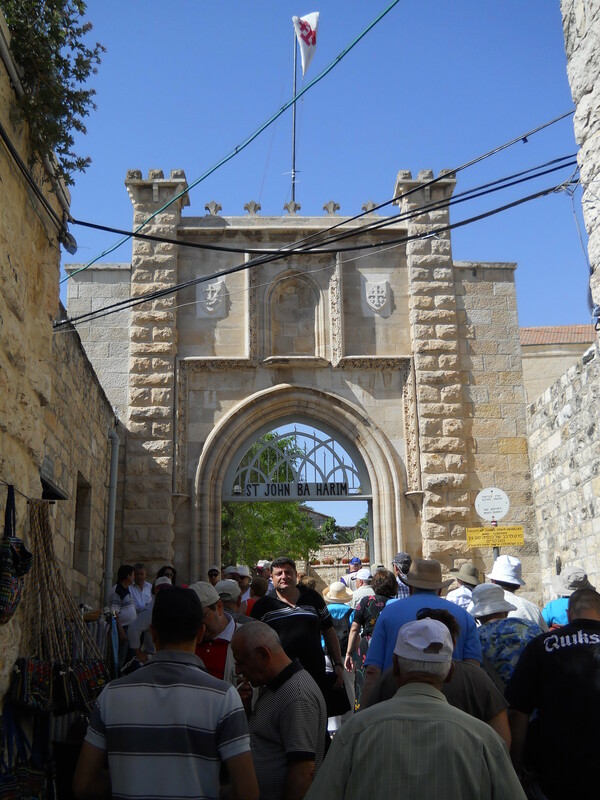 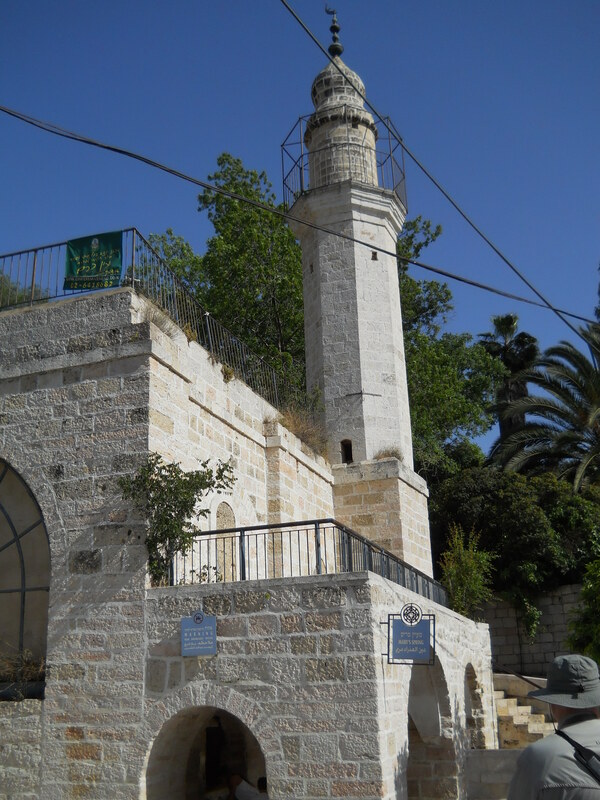 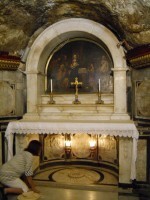 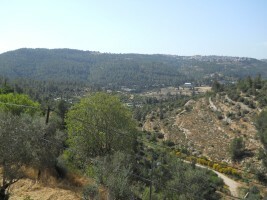 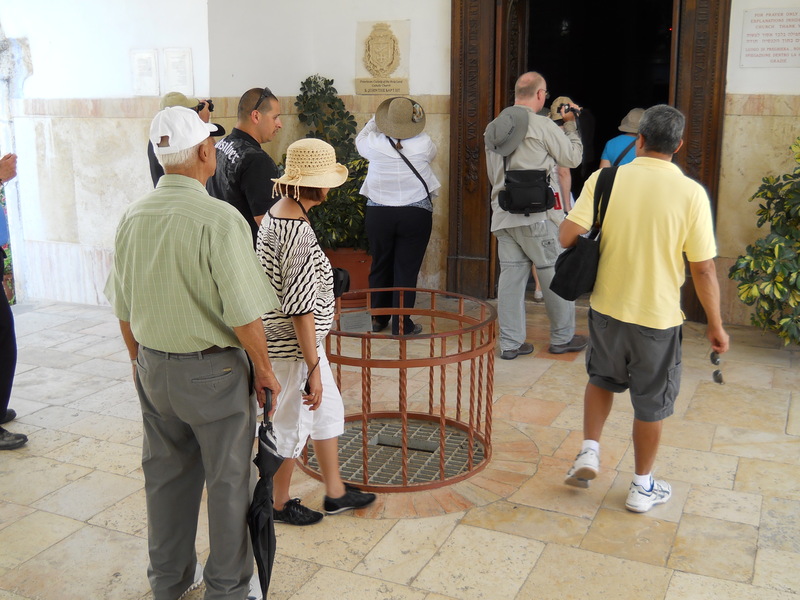 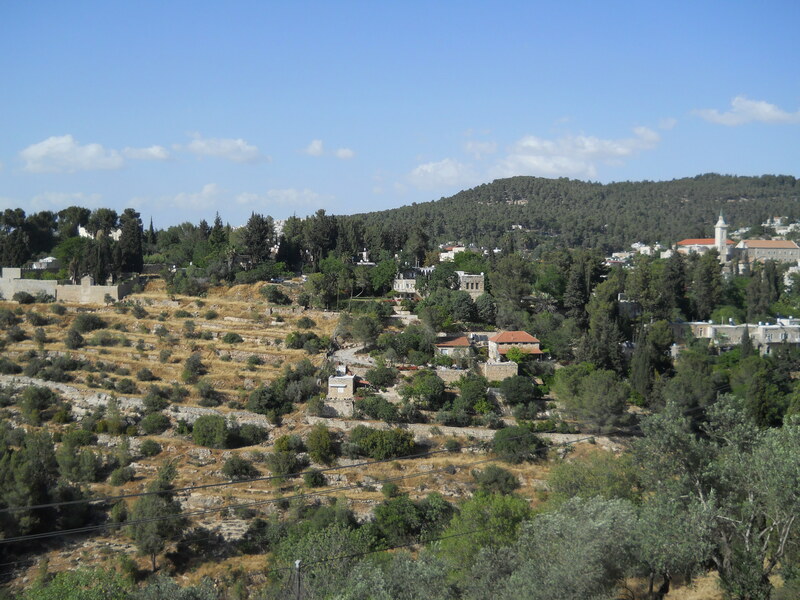 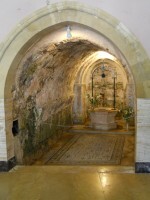 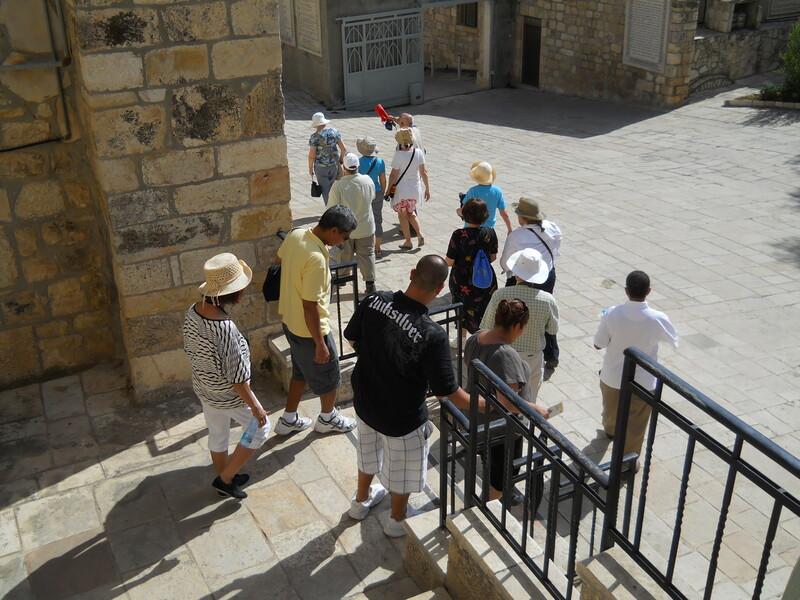 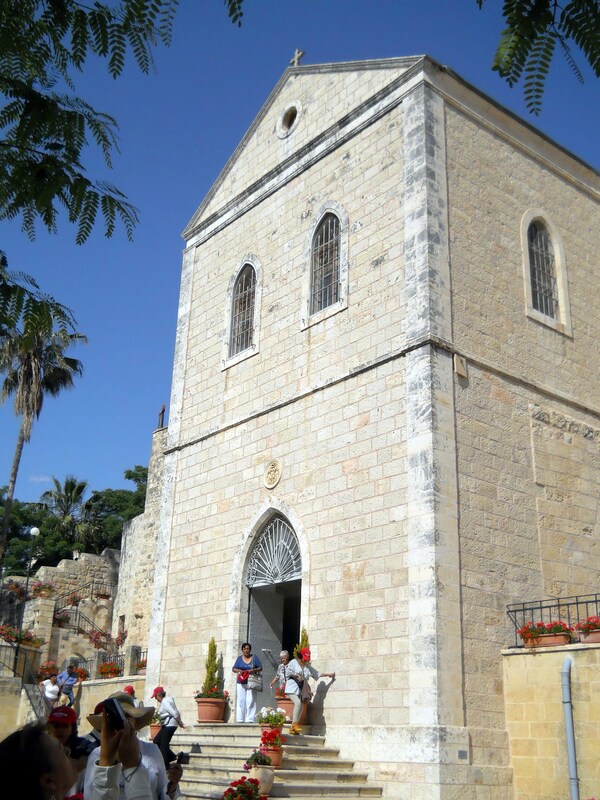 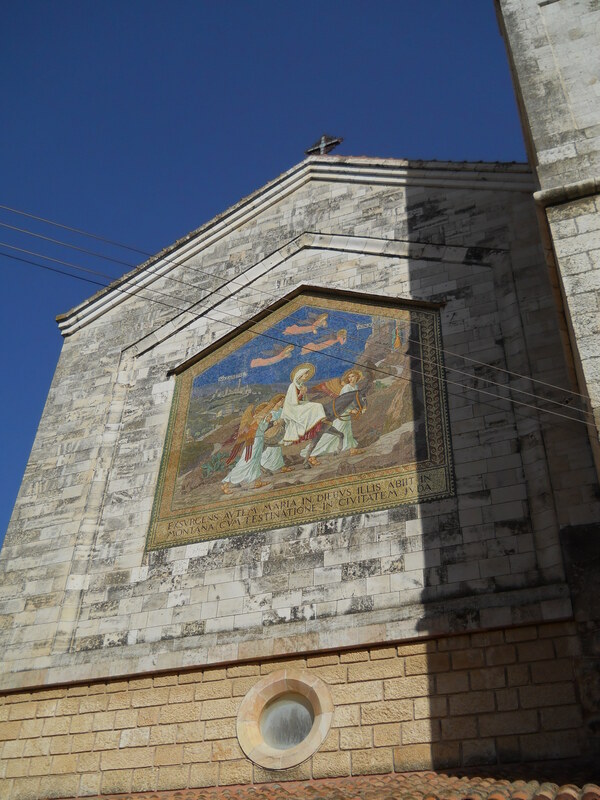 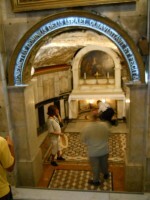 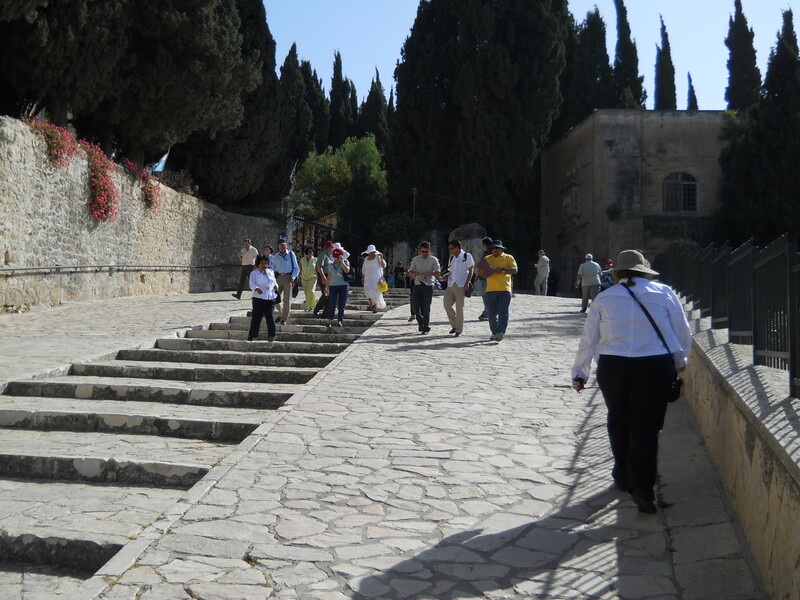 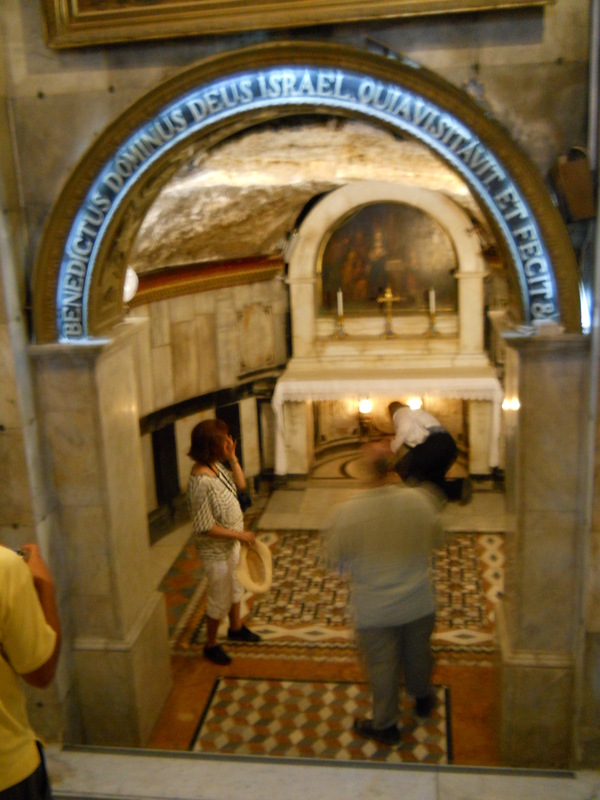 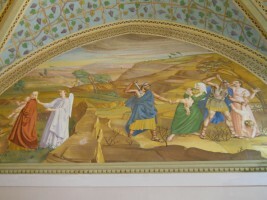 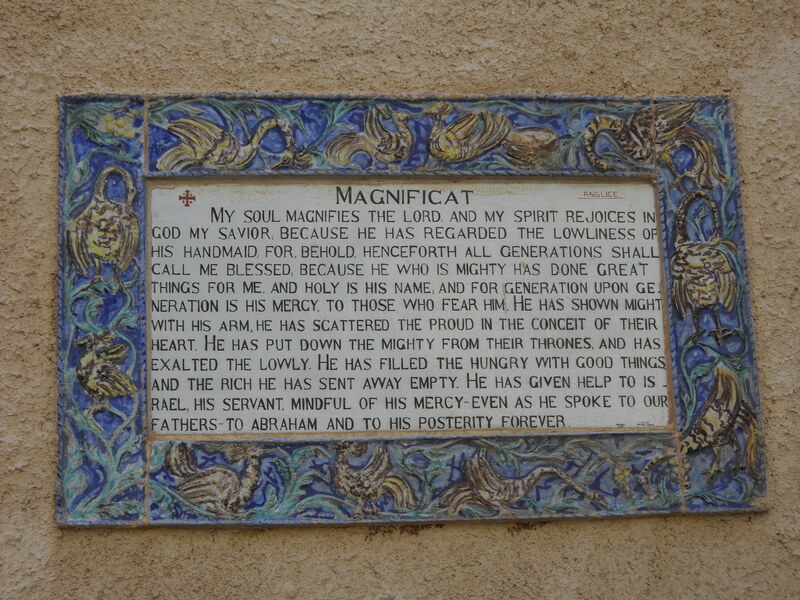 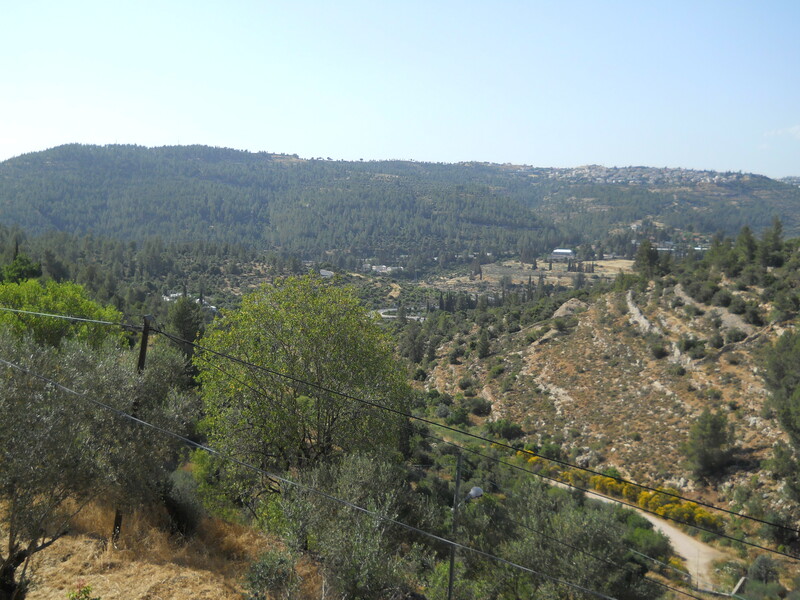 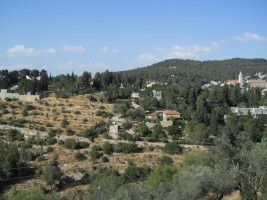 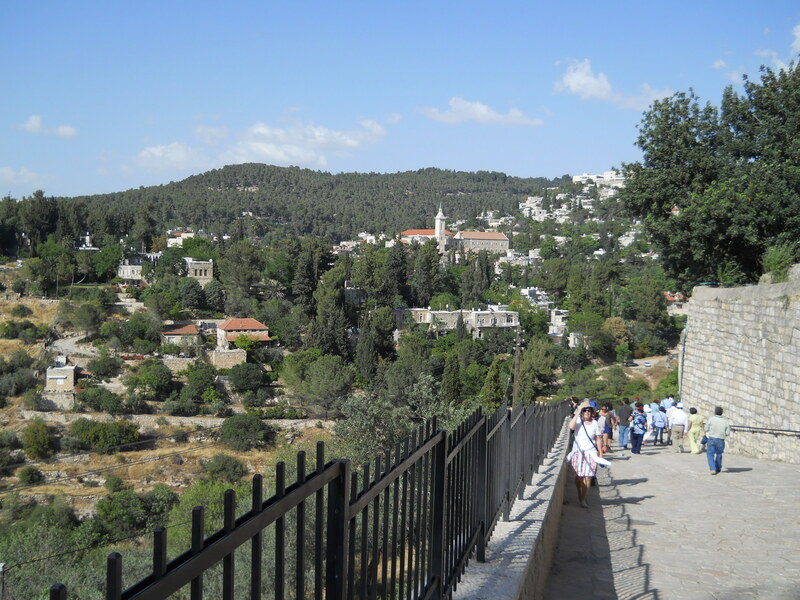 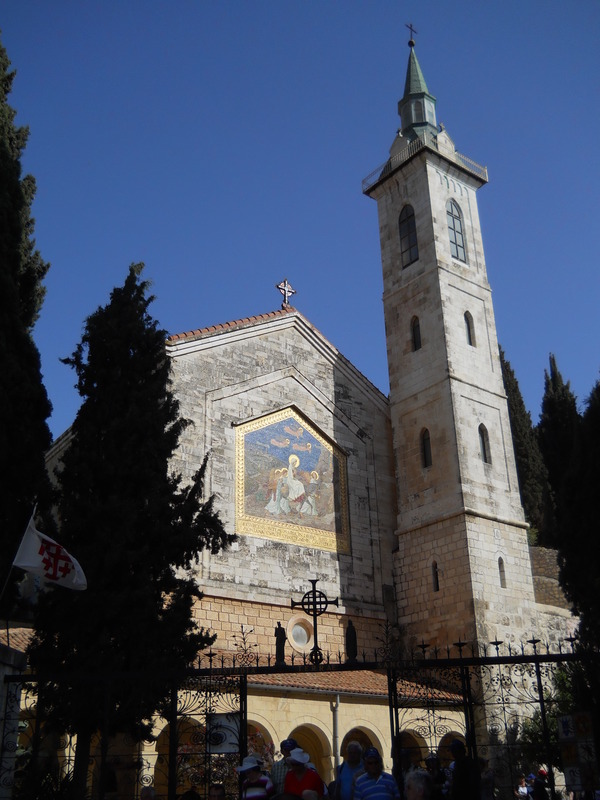 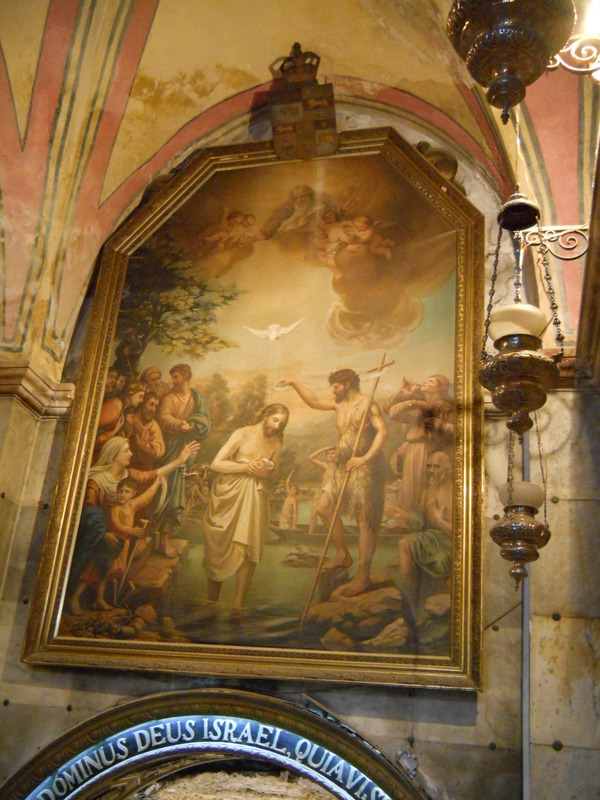 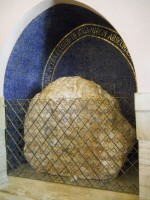 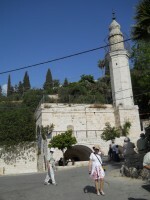 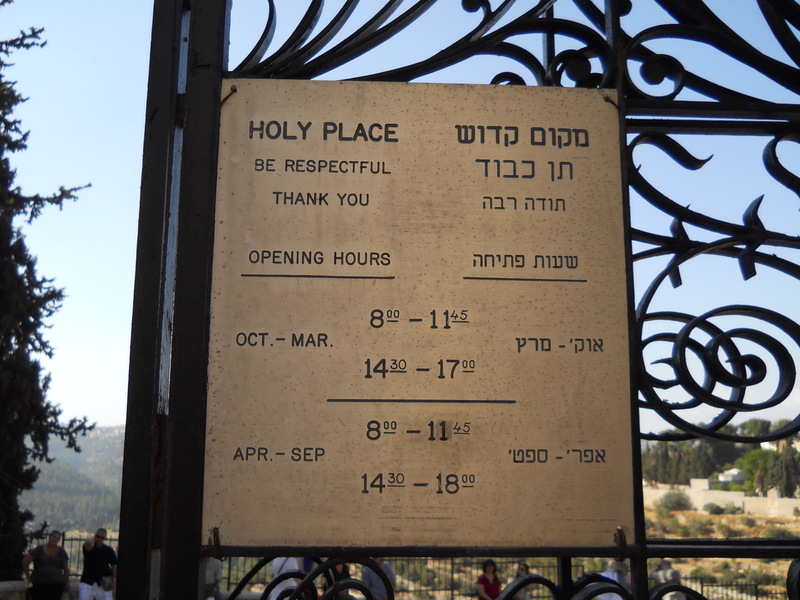 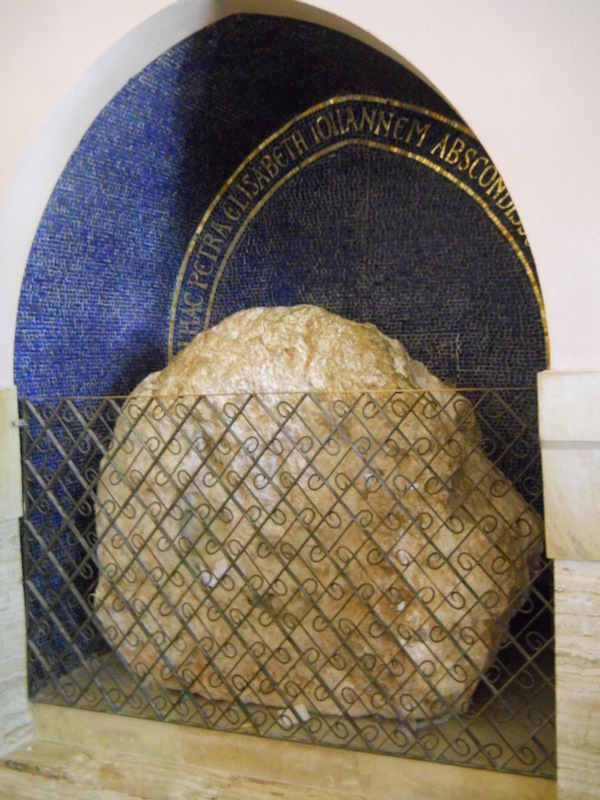 The Church of the Visitation marks the traditional location of where the pregnant mother of Jesus visited the pregnant mother of John the Baptist (Luke 1:39-56). 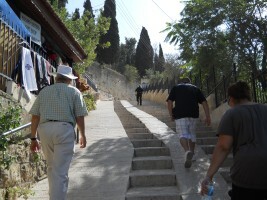 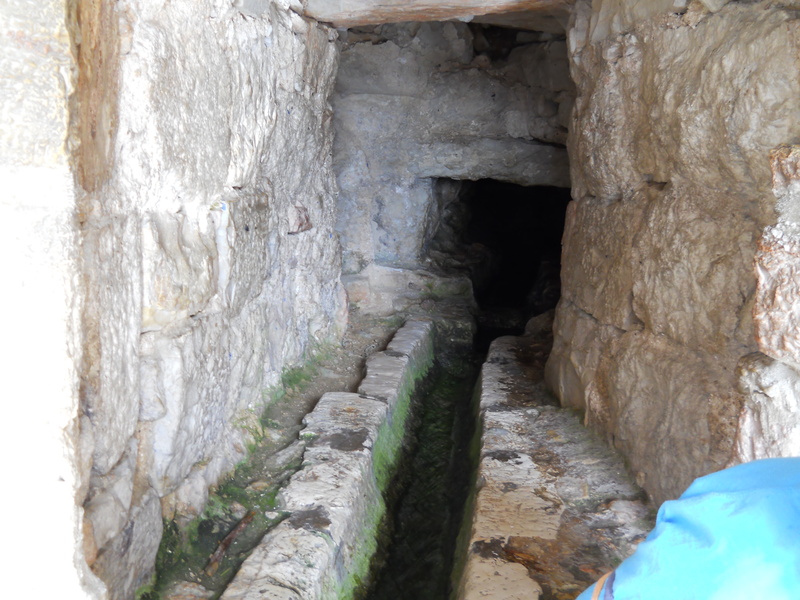 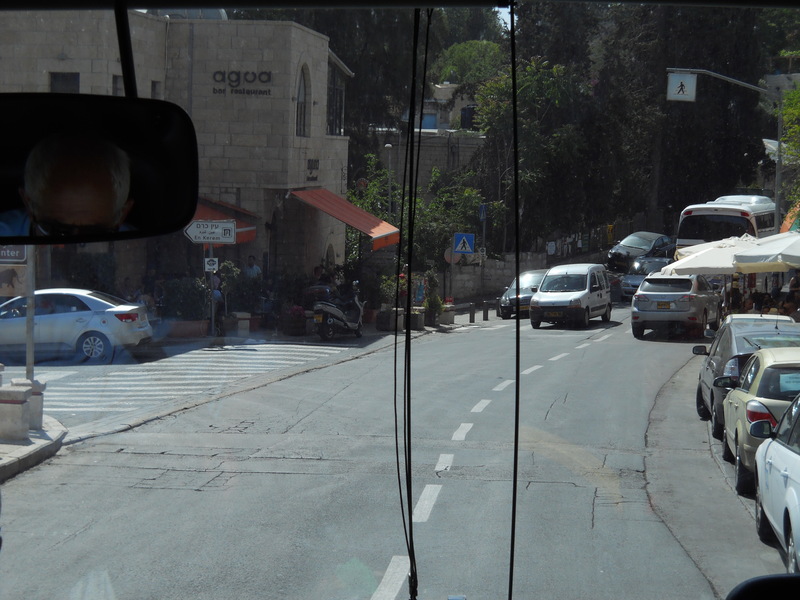 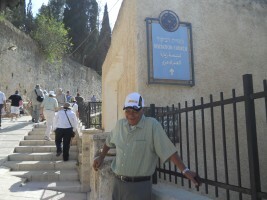 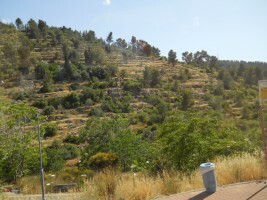 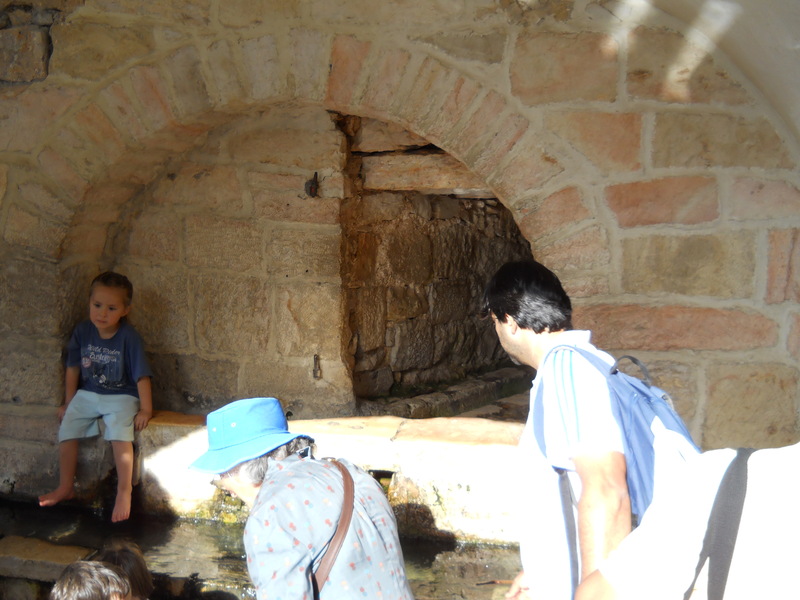 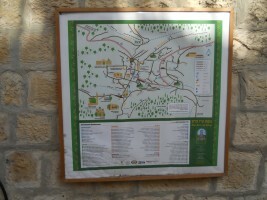 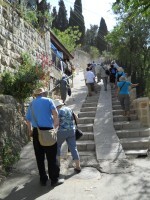 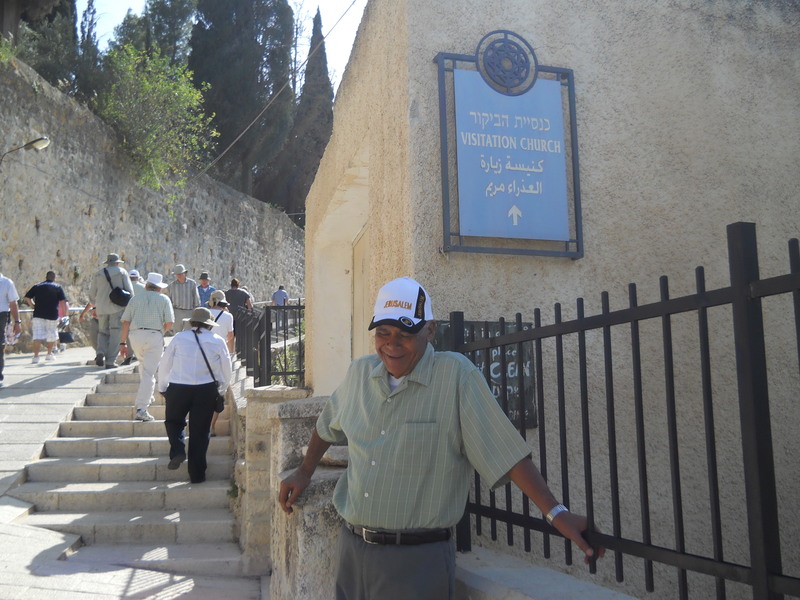 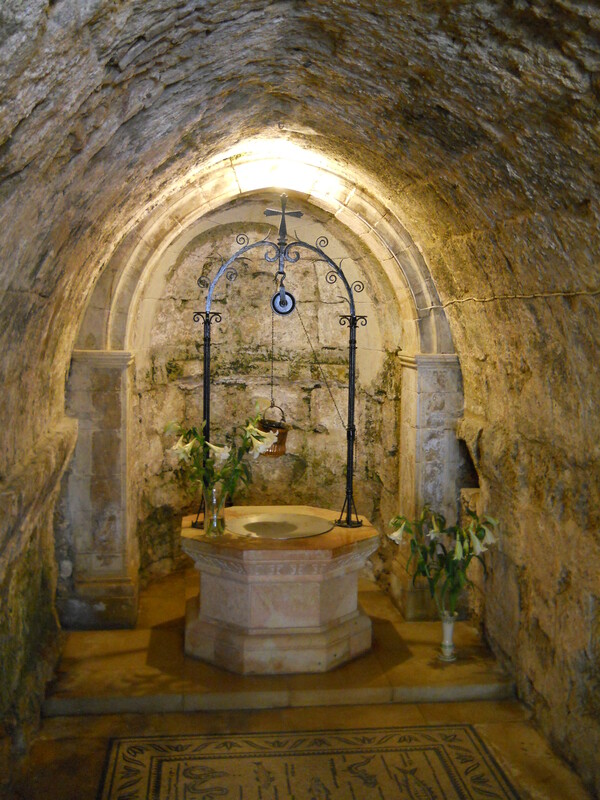 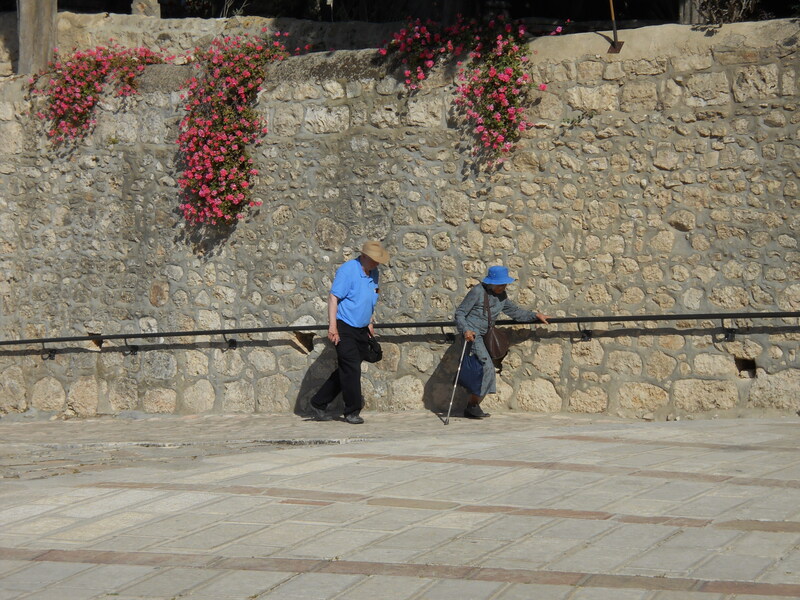 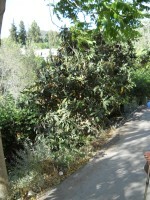 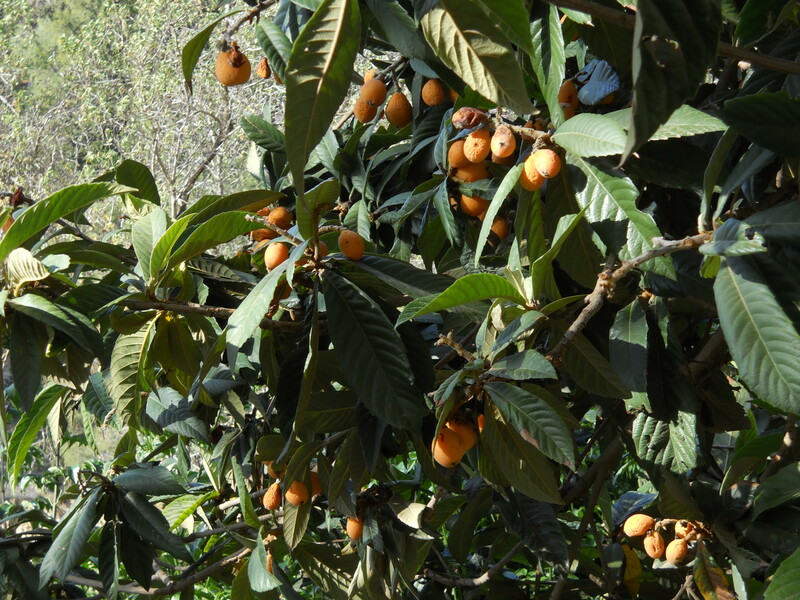 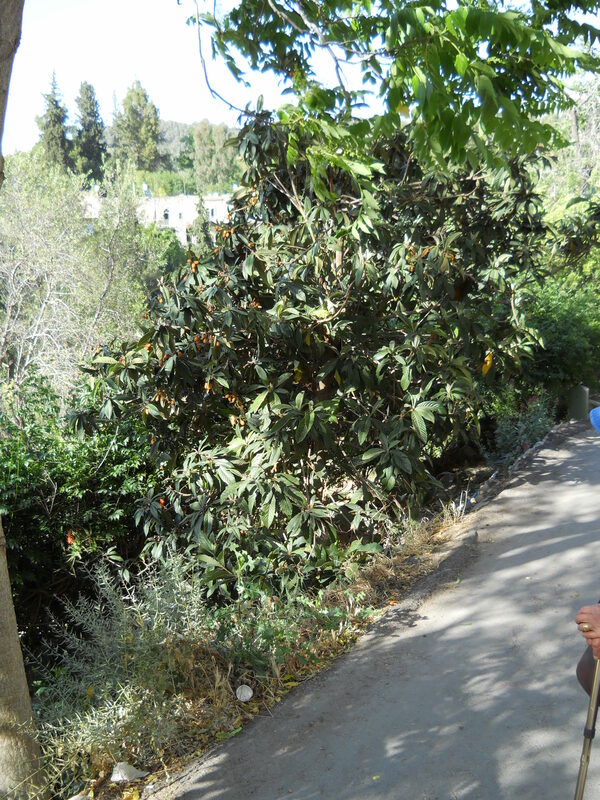 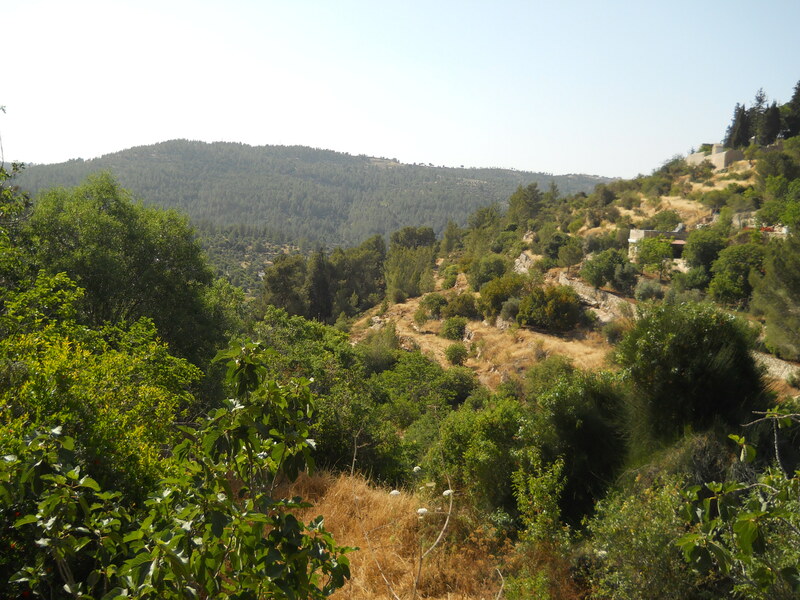 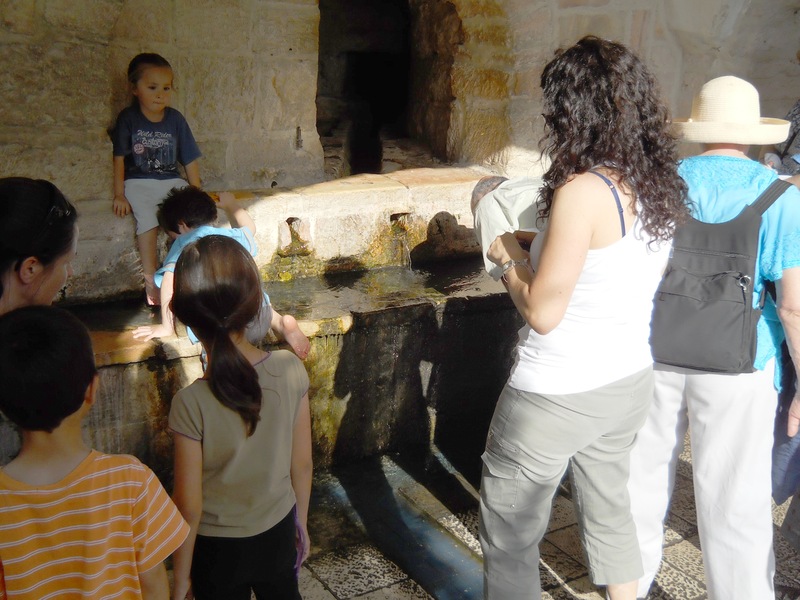 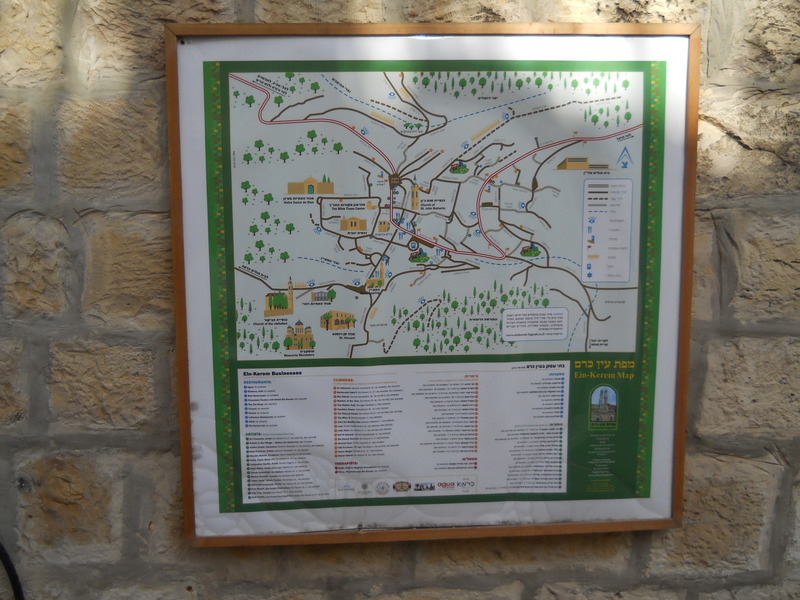 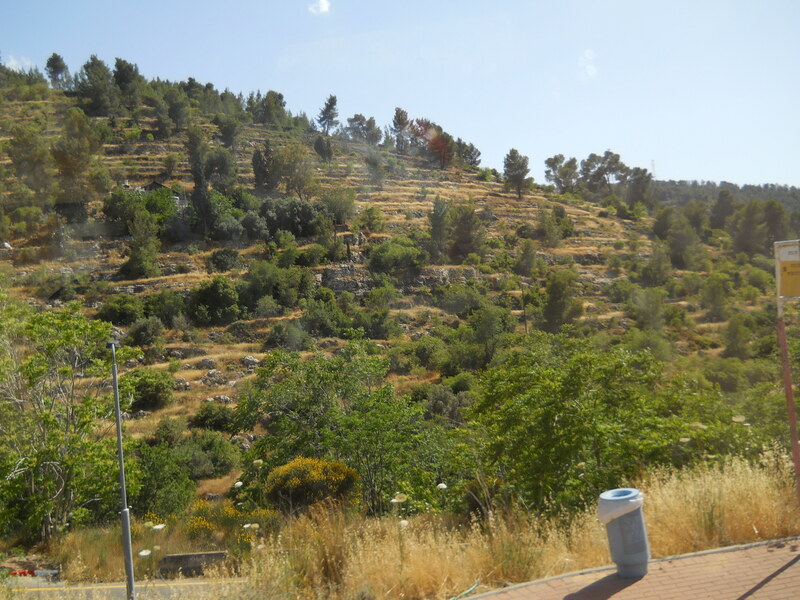 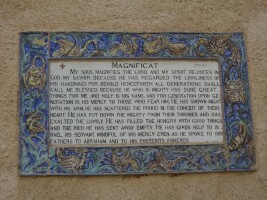 On the way up the very steep hill to the Church of the Visitation is a small spring called the Spring of the Virgin.